It's summer time, and that means fun, sun and summer vacation! We started Adventure Assist to help people plan for, stay organized during, and relive their dream trips long after they have returned home. Everything we do is to better connect travelers to their destination - we designed a travel notebook, based on hundreds of our personal travel experiences, to efficiently assist you throughout your next adventure. So, if you're anything like us and itching for an exciting summer getaway, we've got you covered! Everyone needs short breaks from our responsibilities at work or school. Summer is the perfect time of the year to take a relaxing vacation and reset your batteries. Whether you're eyeing a beach getaway or your favorite national park, a summer vacation is a great reason to read a good book, relax your mind, and take a well deserved break. New settings and new experiences often lead to new perspectives. So, it's no surprise that we often come up with our best ideas away from the office. Summer vacations are the perfect way to inject some creative thinking in your life at a time when you may be feeling stretched thin. After resetting during your summer vacation, you are more likely to feel ready to tackle your work day. Short vacations often lead to increased productivity when you get back to school or your workplace because of lower stress levels, increased creativity, new perspectives, etc. Students are out of school, parents are ready for a break, the weather is begging you to spend time together outdoors - summer vacations are the perfect time for family bonding. Spending time with your friends and family is a huge reason why you should be taking a summer vacation. Summer time is a time for fun in the sun. Whether you prefer relaxing on a beach, hiking in the wilderness, or any other outdoor activity, summer vacations are the perfect time of the year to enjoy everything the outdoors has to offer. So take time out of your busy schedule and go on that summer vacation. You most certainly deserve it! Heading out on a summer vacation of your own? 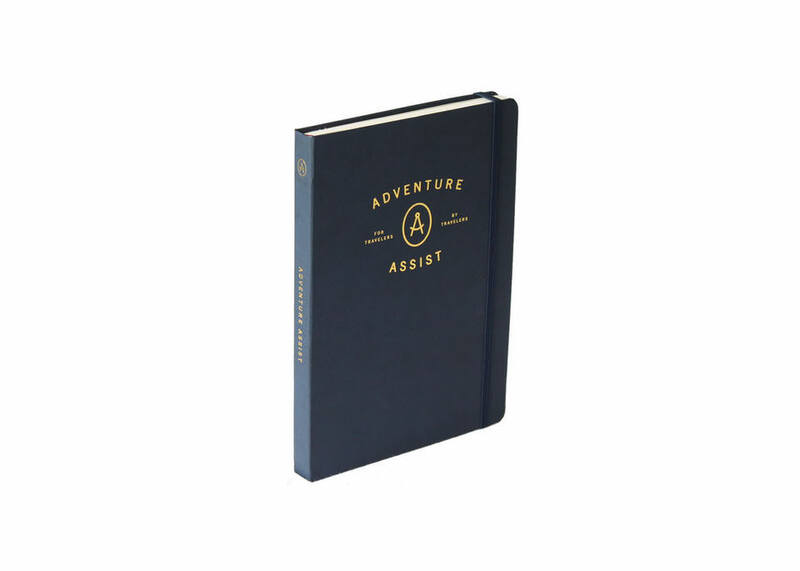 Plan it all out with your very own Adventure Assist travel notebook!